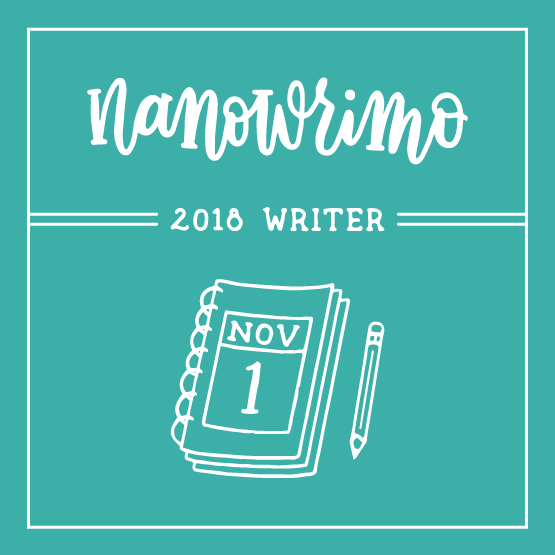 NaNoWriMo has been over for 2 weeks now, and I never posted the final results! I know some of you were waiting too (and at least one of you commented a few days ago asking). I’m so sorry! I don’t know if you know this, but December is honestly the most stressful month to be a teacher. I’m #exhausted and we still have one week left until Christmas break. I took today as a personal day because tomorrow is birthday, yay! So I finally sat down and started thinking about where my novel is going. Because I’ve been trudging through this section I’m on for DAYS and it’s been a struggle. Honestly, it’s the reason my word count hasn’t changed in days – because I DON’T WANT TO WRITE THIS SCENE. So there are two recommendations if this becomes you. First, you can SKIP IT! Move past it! Write the next scene that you actually want to write! Why should we spend hours and days and weeks struggling through a scene we hate? We can just add that scene later, when perhaps we can see exactly what point we need to get to. Plus, one could argue that trudging through a scene/chapter will just make for more crap we have to revise later when we’re done. It’d almost probably be easier to just add in the scene later than to revise the one you already wrote (plus, what will you have to change later in the story that you changed in your revision?). Struggling through a scene means we’re not enjoying what we’re writing. And if we’re not enjoying it, how can we expect our readers to enjoy that scene as well? It’s time for another update, and so close to the last one! Exciting times are among us, y’all. EXCITING TIMES. I invited students to update their word counts and revise their goals, and there are some BIG CHANGES TO TELL YOU ABOUT. I SPEAK IN ALL CAPS WHEN I’M EXCITED. WHAT!? I literally cannot believe how much that number jumped just today alone! The % of total goal amount increased significantly because quite a few students lowered their word count goals, and I had 2 students back out completely (I only asked that question to those who are falling behind on school work). Whooaaaa, I am SOOO BEHINDDDDDD. It really blows because up through day 6, I was ON A ROLL. I was keeping up with the recommended word count per day everyday. And THEN the weekend happened. I came into it with every expectation of getting ahead, and then it just didn’t happen. To be honest, I slept a lot this weekend. I call it self care, though, because after the three day weekend, I woke up this morning feeling quite ready for the week. This week is always a harrowing one at school (especially middle school). It’s the week before Thanksgiving break. It’s only a 3 1/2 day week, so keeping the kids on task is a challenge for sure. We’re wrapping up the end of a project right now, so today was not so bad. I also think my not being in a terrible Monday (but not monday) mood helped. So before I roll into an update on my students, I’m just admitting to the world that on Day 13, I have 11,000 words (and I should have 21,667 words). I’m NOT giving up on the big goal. I am off ALL next week, and even though we’ll be traveling back to Virginia to see my husband’s family, we’re super broke so I’m pretty sure I’ll have a lot of down time to work on my novel. I REFUSE to give up on this story. It has so much potential. I’m just stuck in the slow part right now. It’s about to move on from that though so I’m going to keep trudging on until something happens. and I’ve seen some great strides! Not just for myself (like I finally figured out what my story is about LOL), but for some of my students! Gah! a sparkly book cover and a kinda-but-not-really-synopsis of her project this month! Life after high school is a scary place, full of dark, twisty caverns of unknowns and questions. Mariah can’t seem to see past the darkness. Instead of fighting against the world, she’s in a constant battle against her mind. How can you win in the real world when your mind keeps telling you you’ll always be a loser? Something about creating a book cover makes me feel really attached to a project. Like I can’t just forget it exists, because it has a cover. It almost exists as a book already. The excitement of some of my students has me feeling that same excitement. I’m not even concerned about how I’m going to stay on top of grading and parent contact over the next month. I’m gonna write my novel! …and I’m so excited about it I can’t even contain it. 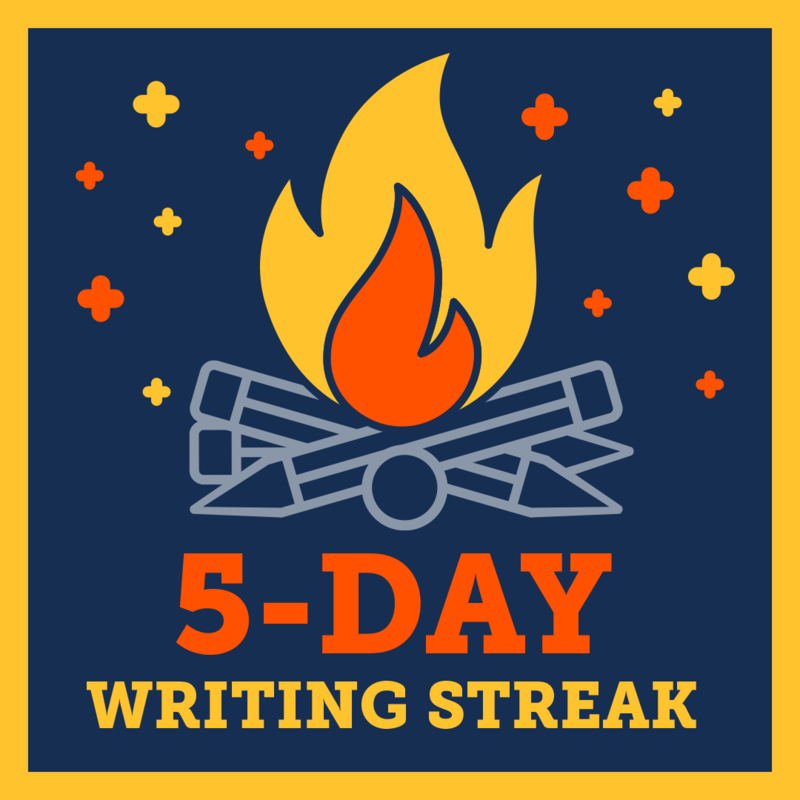 I am teaching 7th grade English (specifically writing) this year, and I offered my students the opportunity to participate in NaNoWriMo this year (through the Young Writer’s Program). My 4th period has a 30 minute advisory period, so for those students this is our project for the next month and beyond. For others, it was completely optional. But I accomplished so many other things I had never planned for, so is that really something to be ashamed of? Hello friends! Long time, no post!